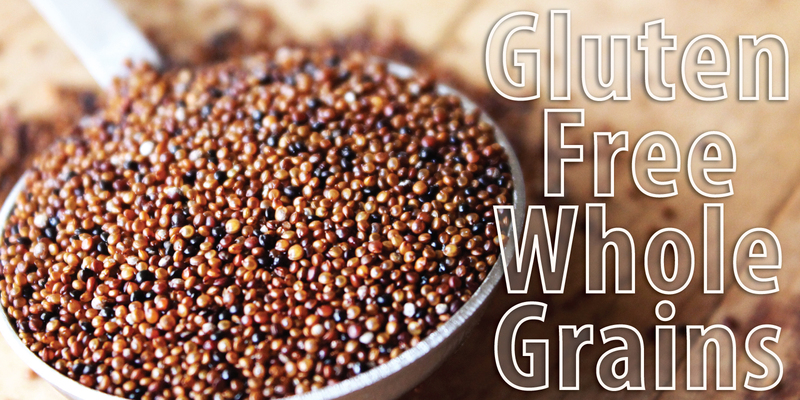 Gluten Free options for Whole Grains Month + Save 30%! In case you haven’t heard, September is Whole Grains Month! During this time of highlighting everything whole grain, you are sure to notice a lot of attention being placed on wheat-based products and recipes. While we at Shiloh Farms are known for (and love!) our sprouted whole-wheat products, but we understand that a lot of this hullabaloo might make those with gluten sensitivity feel excluded from the festivities. But never fear – there are plenty of Gluten Free whole grain options out there if you just know where to look! From our PureLiving Sprouted Flours to several of our Heirloom Grains, almost 40% of Shiloh Farms whole grain items are either Certified Gluten Free or have been processed in our dedicated Gluten Free facility. We make every effort to clearly communicate the level of testing and care taken so that you can make an informed purchasing decision. So, don’t miss out on the party! During this season of celebration, remember that everyone, gluten free or not, can enjoy the many healthy benefits of whole grains! Don’t forget: Each week, we’re taking 30% Off a selection of our whole grain products! Find these and other Whole Grain Month Specials here; browse our entire selection of whole grain items here. *Item is either Certified Gluten Free or has been processed in our Dedicated Gluten Free facility. Please visit the product page for full information. Celiac Awareness Month + Save 10% on Gluten Free! As many of you know, May is Celiac Awareness Month. To celebrate, we’re highlighting the many great Gluten Free options available from Shiloh Farms and PureLiving! From our Allergen Free Dark Chocolate Chips to our Gluten Free Sprouted Flours, we are committed to bringing wholesome, healthy eating to all customers! Save 10% on ALL Certified Gluten Free items, ALL month long! No coupon or discount code needed – just shop & save! Exclusively at ShilohFarms.com. New LivPure Gluten Free Certification + Save 40%! Shiloh Farms and PureLiving are excited to announce the development of our new, exclusive LivPure Gluten Free Certification Program! Created in compliance with federal regulations established by the U.S. Food and Drug Administration, all items bearing the LivPure symbol (currently limited to our PureLiving Organic Sprouted Flours) have been certified gluten free below 20ppm. The LivPure Gluten Free Certification Program supports our ongoing mission to source, manufacture, and provide safe, high quality products to all customers, regardless of dietary needs or restrictions. Live wholesome, live healthy, LivPure! Friday Only: Save 40% on Select Items! We know that you will agree that products certified through the LivPure Gluten Free program meet the high standards you have come to expect from Shiloh Farms and PureLiving. But don’t take just our word for it. Friday only, use coupon code LivPureGF and receive 40% off all PureLiving Organic Sprouted Flours! * Pick up a few and try them out for yourself; then let us know what you think at ShilohFarms.com, Facebook, or Twitter! 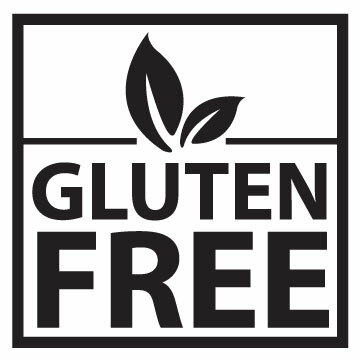 At Shiloh Farms, we understand that celiac disease and gluten intolerance are sensitive issues and invite you to learn more about the LivPure Gluten Free Certification Program and our broader Gluten Free Policy before making any purchasing decisions. Please feel free to contact us with any questions or concerns. *Offer valid 3/20/15, 12:01 am – 11:59 pm only. Use coupon code LivPureGF at checkout to receive 40% off applicable items. Cannot be combined with any other discounts or offers.